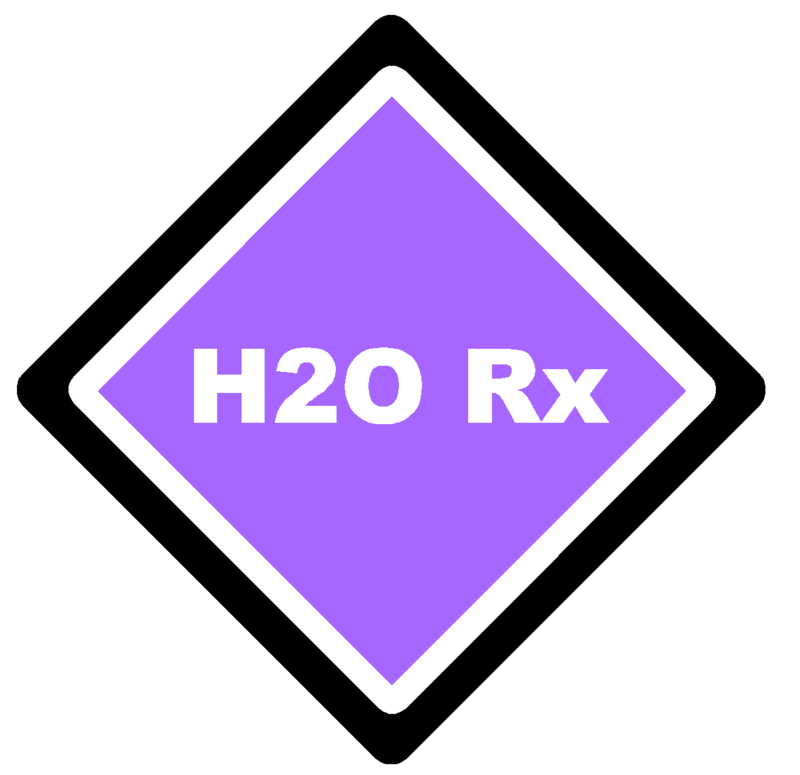 H2O Rx News is where you can find news about our new products and services plus exhibitions and events where you can see us. H2O Rx sends out an E-Newsletter approximately each month when we have news about new products and services, when we will be exhibiting and other interesting news. Please click here if you wish to subscribe. Complete mixing in a short distance - combined with low headloss! The new range of Westfall Static Mixers are a spool type, with a short lay length for tight spots. It generates complete mixing in 3 pipe diameters (CoV of 0.025), and at the same time has low headloss characteristics (kv=1.26)! Westfall has already disrupted the industry with the popular Wafer Style and Low Head Loss Mixers. 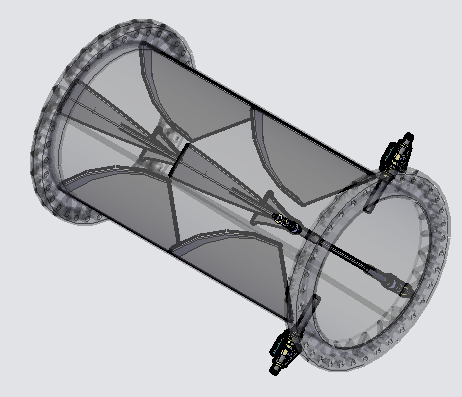 Now they are doing final testing on another innovative design. Stay tuned for our next static mixer launch! Old School Technology - Often the best! Calibration Columns for your metering pumps are simple and effective. These low technology and low cost devices simply let you see what your pumps are doing. 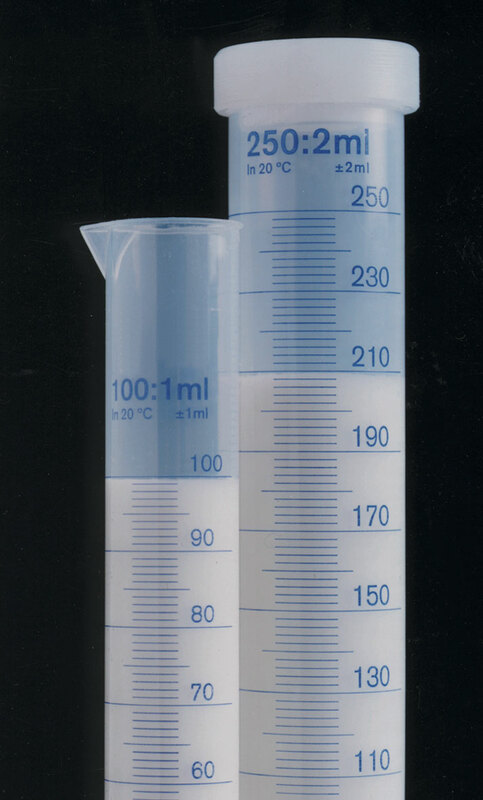 H2O Rx provides an extensive range of calibration columns - to suit almost any application. These are available from H2O Rx in the popular .step format that is compatible with most common 3D modelling software choices. Ask us for a 3D Model with your quote! Our safety couplings use different colours and stencilling to inform users as to what chemical is in any given tank. Aim is to prevent incompatible chemical mixing - thus preventing industrial accidents. Importantly to make tanker drivers' jobs easier and to be safe. 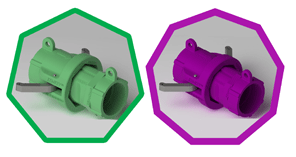 With a range of at least 7 colours and shapes, and available in Polypropylene and PVDF, these couplings will make your tank farm safer by reducing risk of inadvertent mixing of chemicals. Without KemKey Couplings, accidents can happen! Click on the links below. Come and visit the team from H2O Rx and CSC at OzWater18 in Brisbane. We will be at Stand D09, with some interesting new products and projects to tell you about. Free Trade Invitation: CLICK HERE to register to attend the Ozwater’18 Exhibition as a Trade Visitor. 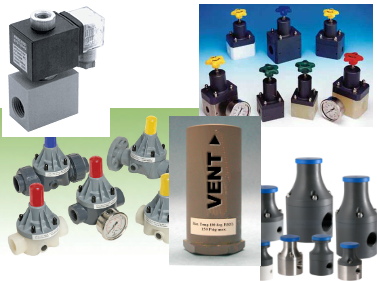 H2O Rx carries a number of ranges of back pressure and pressure relief valves, a variety of types of degassing valves. 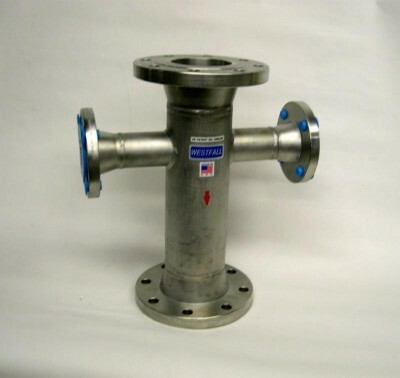 Keep H2O Rx in mind for those unusual chemical valves on your valve list! Sampling via direct tapping means that you are sampling the worst possible water in the pipe, and it is NOT a true representation of your process. This leads to excess chemical use, unnecessary breach reporting and difficult to control processes. The use of a fixed or retractable sample probe means that you will be sampling from near to the midstream of the flow, reducing these problems. Calibration Columns are an effective and low cost way to check the operation of a pump. 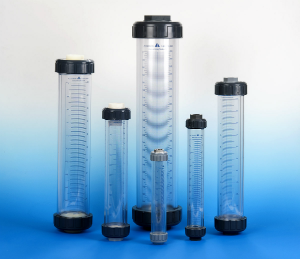 H2O Rx supplies calibration columns in a variety of sizes and material configurations to suit virtually any application. We would like to take opportunity to thank all our customers for their support through the year. We look forward to working with you all again in 2018! During the Christmas and New Years period we will be available, but working to demand only. As a result, responses may be a little slower than you are used to, but we will get there! 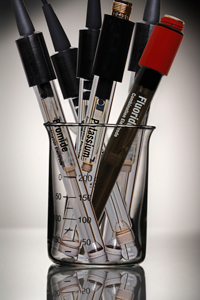 We can now provide true flat bulb pH electrodes. These last longer in instances where high sample flows and suspended solids cause abrasion of traditional bulb types. It is our understanding that all people receiving this flyer are in the engineering / environmental industries and will therefore be interested in our products and services. If you want to stop receiving it, click the link below to edit your profile and select unsubscribe. 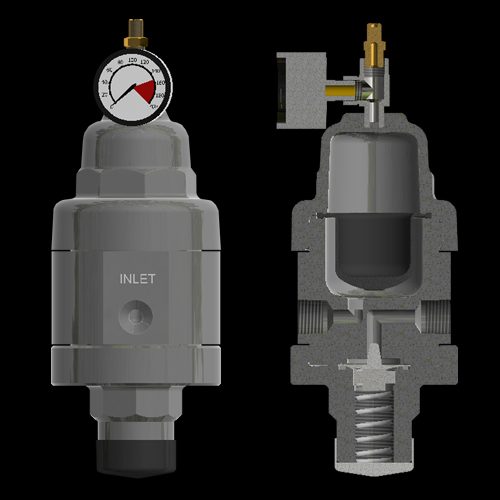 The Hybrid Valve by Blacoh is a combination of back pressure valve and pulsation dampener. Two essential chemical dosing fittings incorporated into a single unit. Sizing is optimised to ensure the best possible control for low dose rate applications. 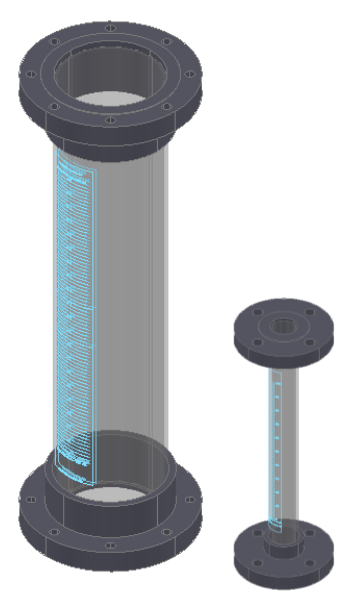 In response to our customer requests, our new range of pressure rated calibration columns are supplied with Van-Stone type flanges as standard. Please ask us for our new brochure and price list. Our low headloss static mixer Series 3050 has 2 to 4 times lower headloss than any other mixer on the market today. We now do PVC pressure rated calibration columns. Tubes of Schedule 40 uPVC, ends in Schedule 80. Mixers such as this one are proudly made in Australia to our popular Westfall design. Choose the mixer that meets your headloss requirements. 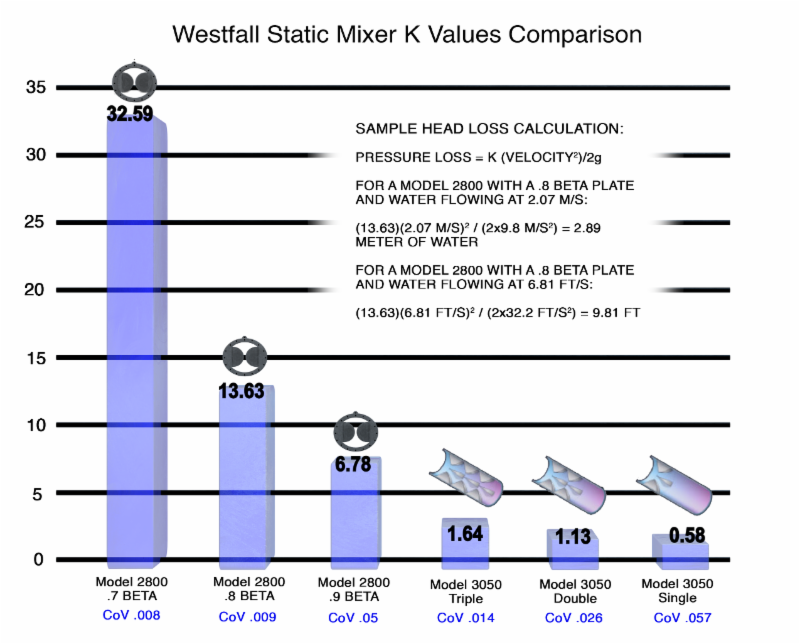 Westfall's 3050 static mixer generates 2 to 4 times less headloss than other mixers. If you have plenty of head loss available choose the 2800. Determine the space (laying length) available. Westfall's 2800 plate mixers have a slim profile and deliver full mixing within 6 diameters. Select the required materials for your application. Did you know that Westfall's low headloss static mixers can be used in open channels? These are ideal for chlorination and de-chlorination channels before discharge to the environment. With virtually no energy costs and no maintenance, whole of life costs are reduced significantly! May 10 - 12, 2016 at Melbourne Convention and Exhibition Centre. H2O Rx and Chemical System Consulting are exhibiting at OzWater 2016 in Melbourne next month. Drop in and see what's new at our Stand A08. With Westfall's technology we can help. This "T" style mixer has two mixer plates in series to allow mixing of 10,000 cps fluids at 225 degrees Celcius. So what's your difficult mixing application? Blacoh has just released a range of low cost dampeners for AOD Pumps. Does your workplace have a laboratory or measure process parameters in the field? If so, H2O Rx can help save you money on replacement electrodes! 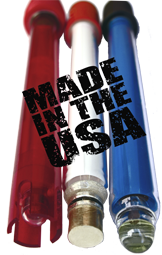 In most cases our electrodes come from the same factory as the OEM instrument electrodes! Erratic, pulsating and turbulent flows like in this video can cause piping and equipment damage, and measurement and control problems. H2O Rx can help with our range of Pulsation Dampeners, Surge Supressors and Flow Straighteners to prevent or solve this type of problem! 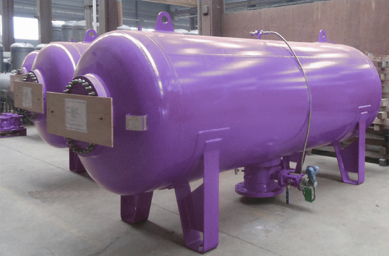 Blacoh now has in-house engineering for large capacity surge tanks and vessels. H2O Rx, partnered with Blacoh, can assist you with these requirements. Visit our booth - to not only learn about our water industry products and services - but have fun with the chance to win prizes. We will be one of the hosts for the CONFERENCE COMPETITION! 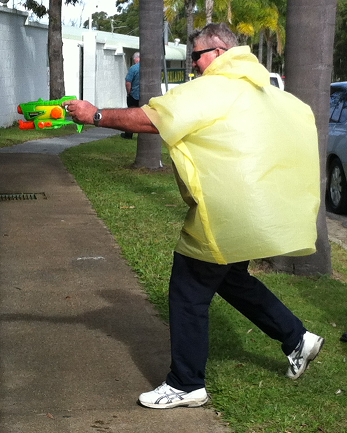 We look forward to seeing you there - and be ready for anything! 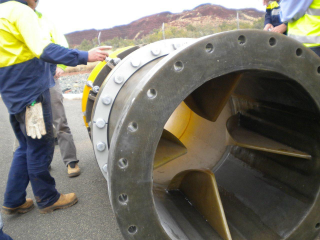 Hope to see you at the QLD Water Industry Operators and Engineers Conference on 17 and 18 June. We will be at OZWATER in Adelaide from 12th to 14th of May. We are working on a new look exhibition stand, so we hope to see you at Booth Z08. Please come to see the latest technologies and catch up with everyone in the NSW water operations industry! The NSW WIOA conference and exhibition will be in Orange, on the 25th and 26th of March 2015. 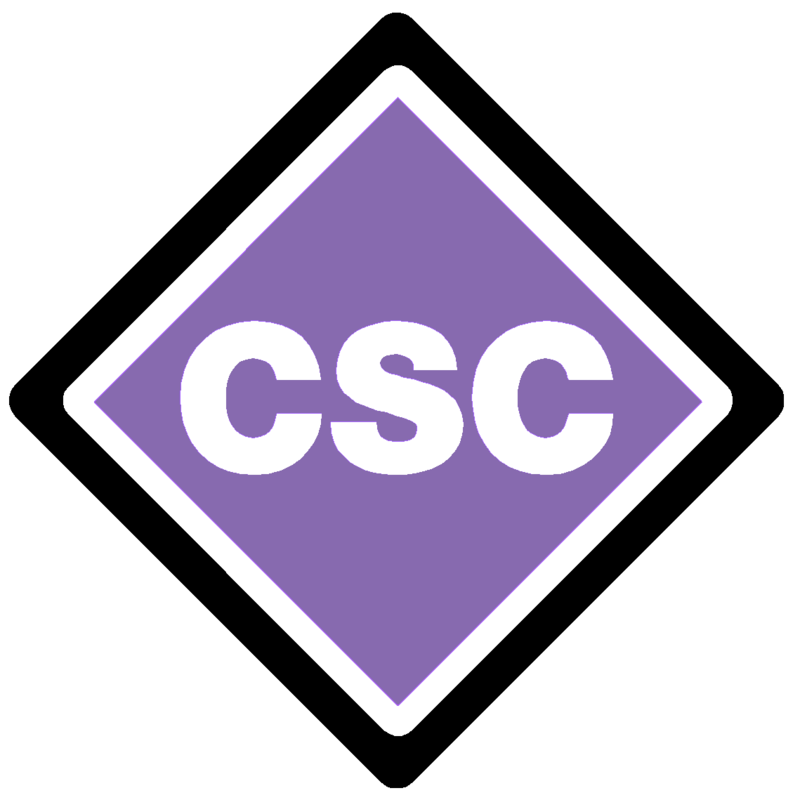 CSC/H2O Rx will be exhibiting, and hope to see you there. 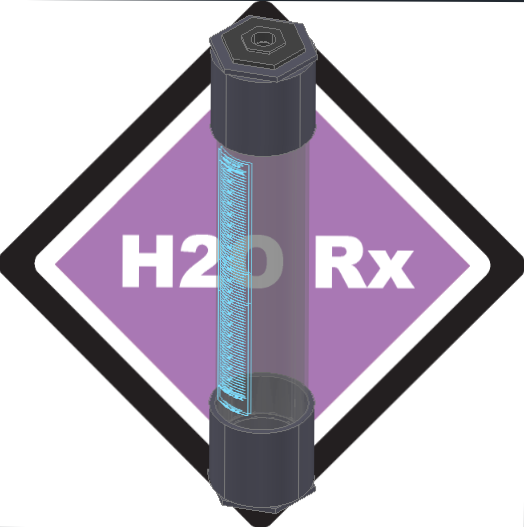 If you are responsible for maintaining and replacing Analytic Electrodes on your site, H2O Rx can save you money! Simply tell us the Brand and Model number of your electrodes. We look forward to working with you more in 2015. Over Christmas and New Years period, we will be available in emergencies only between the 19th December and the 5th January. November - Fixed or Retractable Quills? 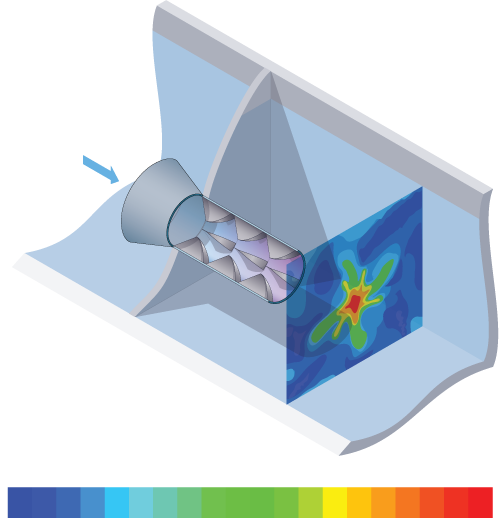 Should you use a fixed or retractable chemical injection quill? Each application is different, but generally, a fixed quill is a cheaper option. 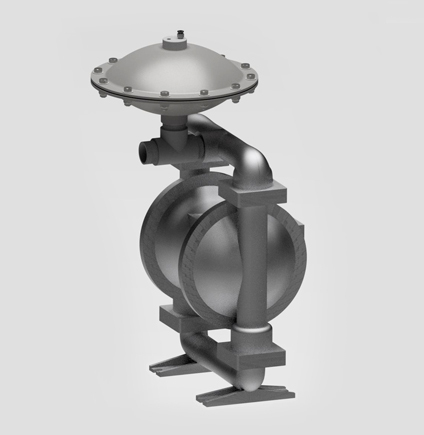 There are not sufficient valves to isolate and drain the process element. 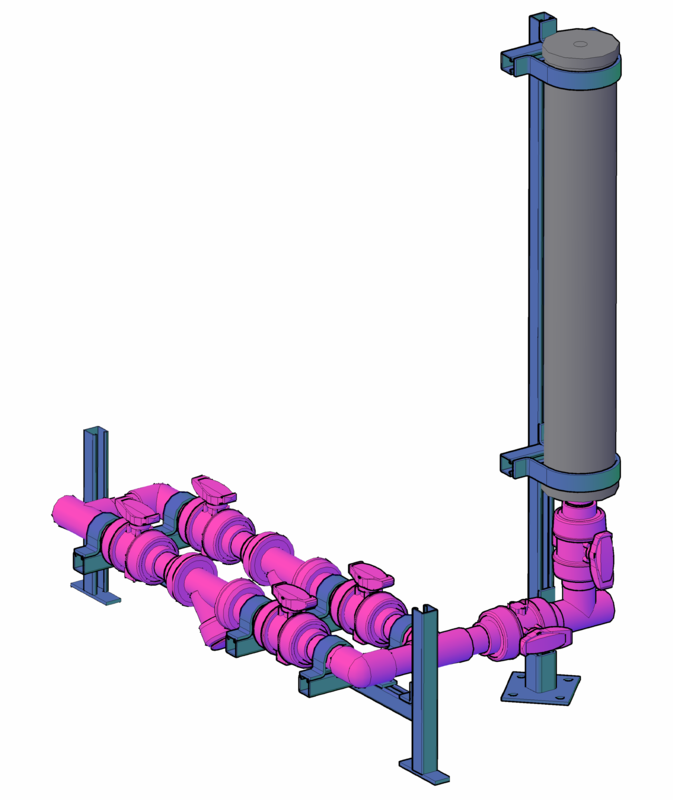 It is impractical to drain the pipe or process element, such as a reservoir. It is impractical to shut down the process, such as a reticulation system. H2O Rx has been asked a number of times for installation kits for the larger calibration columns as they are sometimes awkward to fit onto the dosing skids. With this in mind we have developed an installation kit that we can adapt to suit your needs. 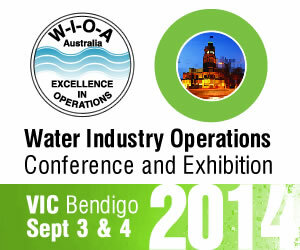 H2O Rx and CSC will be at the WIOA exhibtion in Bendigo on the 3rd and 4th of September. Please come and visit us at Stand Number 82! 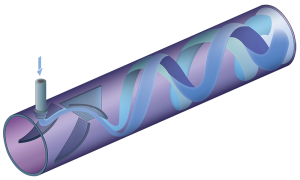 Sample Quills allow you to take pipeline samples from the center of the flow rather than the pipe wall. This means more accurate representative samples can be obtained, reducing non compliance and chemical wastage issues. 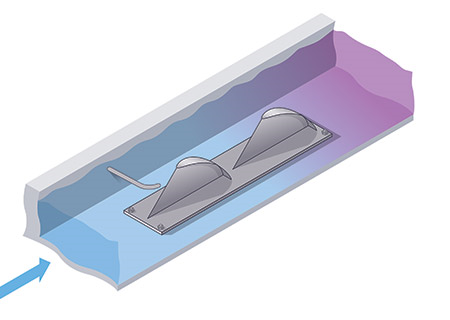 H2O Rx can supply Sample Quills in either fixed or retractable configurations. H2O Rx working with Westfall Manufacturing and Saf-T-Flo can provide large static mixing and chemical dosing solutions. Ozwater 2014 is coming up! The small (but predictable) hydraulic step can be measured and translated to a flow measurement. 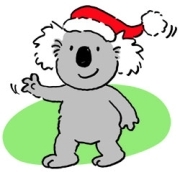 Merry Christmas, and bring on 2014! Thanks to all who have supported H2O Rx and CSC through 2013. It is, as always most appreciated! Over Christmas we are reflecting most companies and shutting down from the 20th December. We will be open again from the 6th of January, on an as needed basis. We will be back to full attention on the 13th of January. It is now more consistent with the feel of the rest of our site and simpler to navigate. Did you know that we can save you up to 50% when replacing OEM electrodes? Did you know that H2O Rx stocks PVC calibration columns in sizes upto 20L and Glass calibration columns upto 4L in their Sydney store? We can have these to most locations on the next working day. When Water Corporation WA needed three static mixers but did not have sufficient system head for a traditional type, they turned to H2O Rx. Our Low Head Loss mixers by Westfall were ideal. H2O Rx built three DN900 mixers in Australia, with the mixing technology provided by Westfall. Water Industry Operations Association Victorian Conference and Exhibition is on in Bendigo - 4th and 5th of September. We will be exhibiting! Please visit our stand. July - Welcome back to Enews! 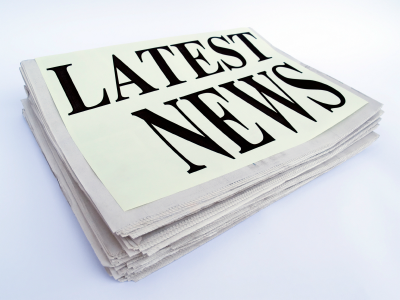 After a series of Information Technology "upgrades", we are finally back to being able to send our brief monthly E-News. Around the beginning of each month we will be back to sending a breif flyer like this one telling you all of our new products and service. H2O Rx sponsor and exhibit at many exhibitions, conferences and events. Below is a list of some of the events we have been a part of.